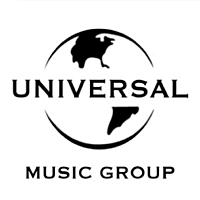 Universal Music Group is acquiring independent music distributor Ingrooves Music Group. Ingrooves will continue to operate as a standalone company led by CEO Bob Roback. UMG has been a minority investor in Ingrooves since 2006. The acquisition of Ingrooves is expected to close before the end of the current quarter and complements UMG’s existing distribution and marketing relationships with the global independent music community. UMG will aslo form a strategic partnership between its Caroline International division and Ingrooves to form a robust platform for distribution, marketing and label and artist services throughout the world.